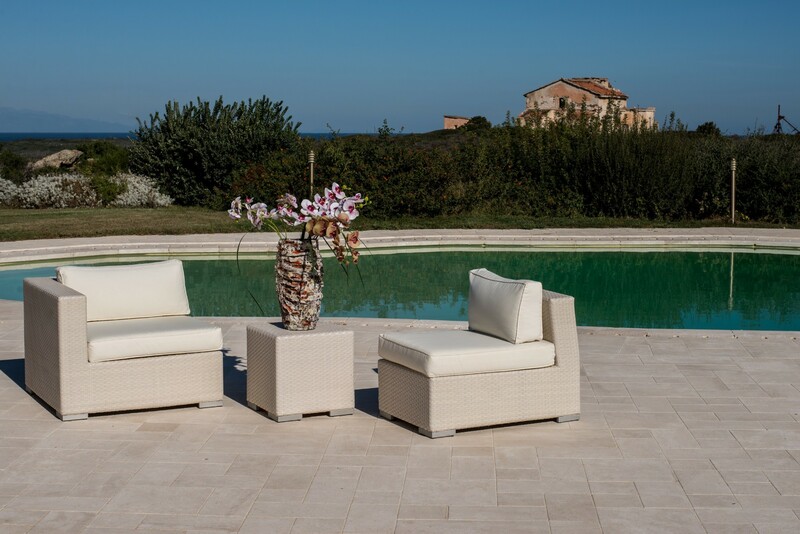 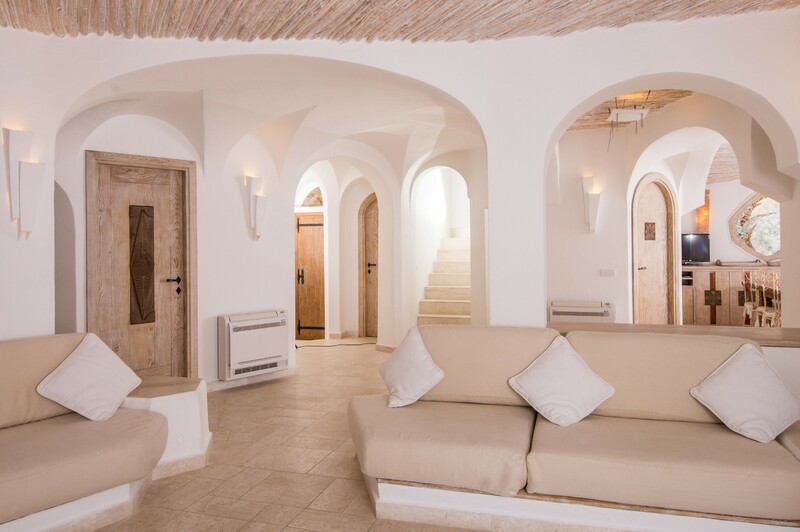 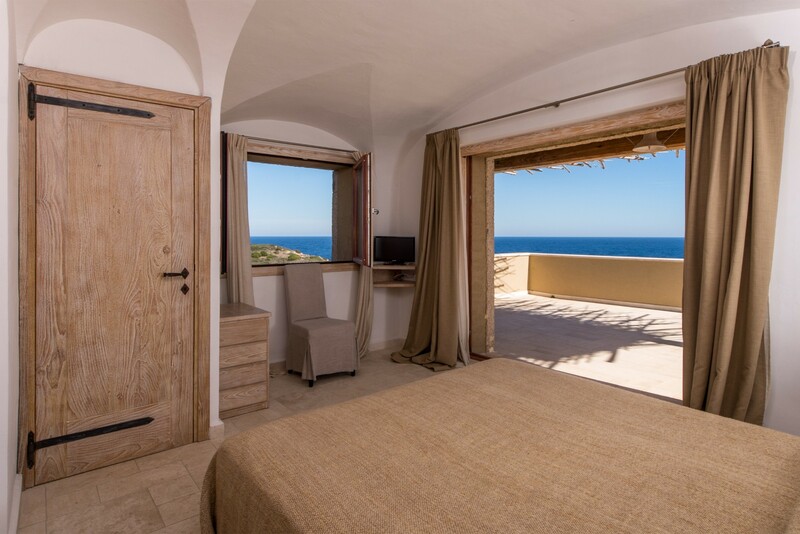 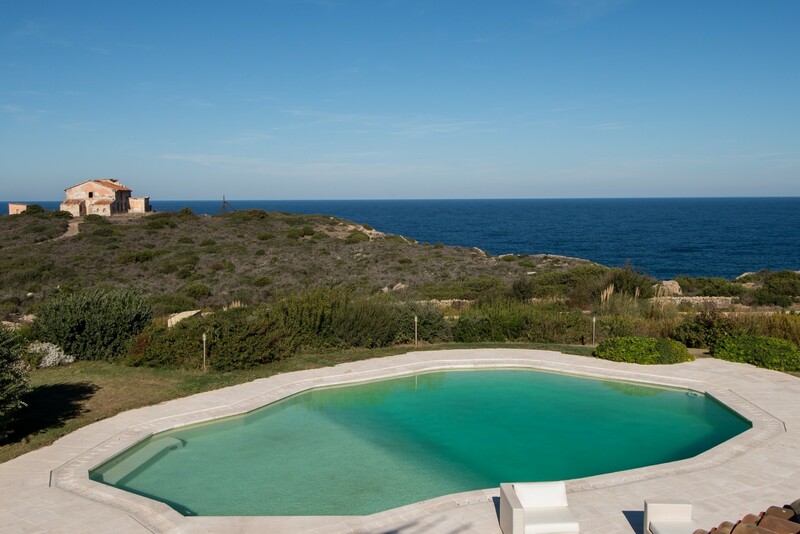 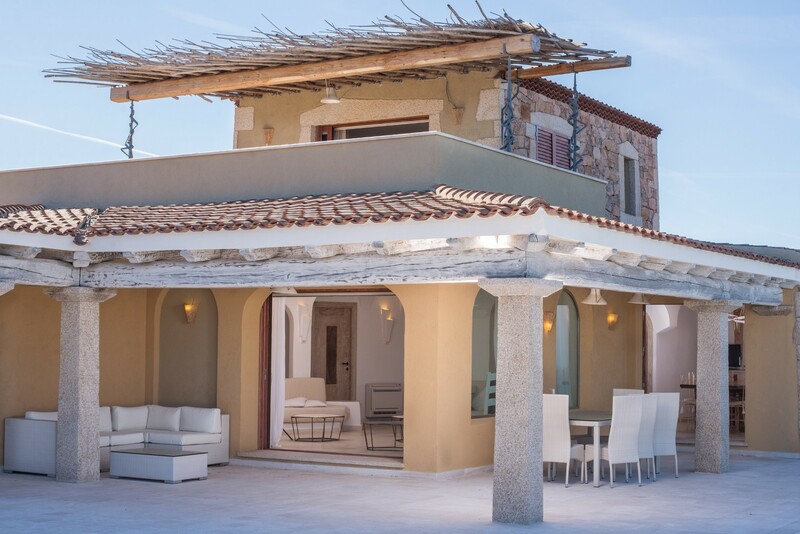 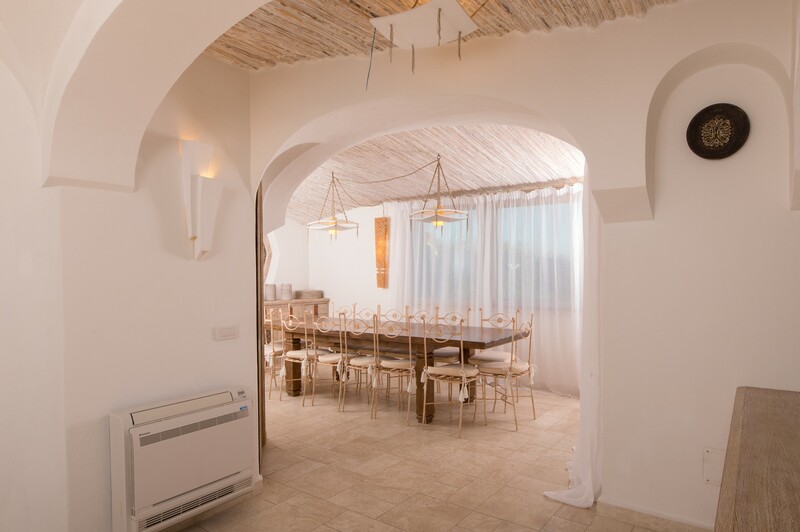 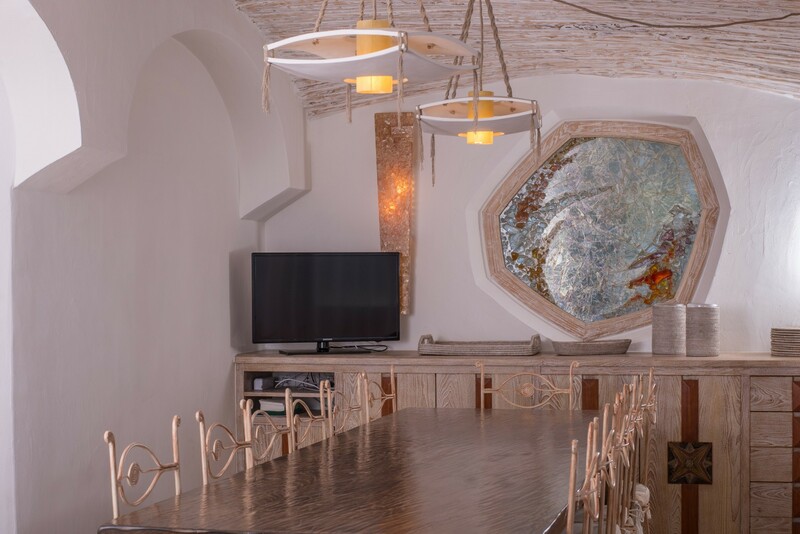 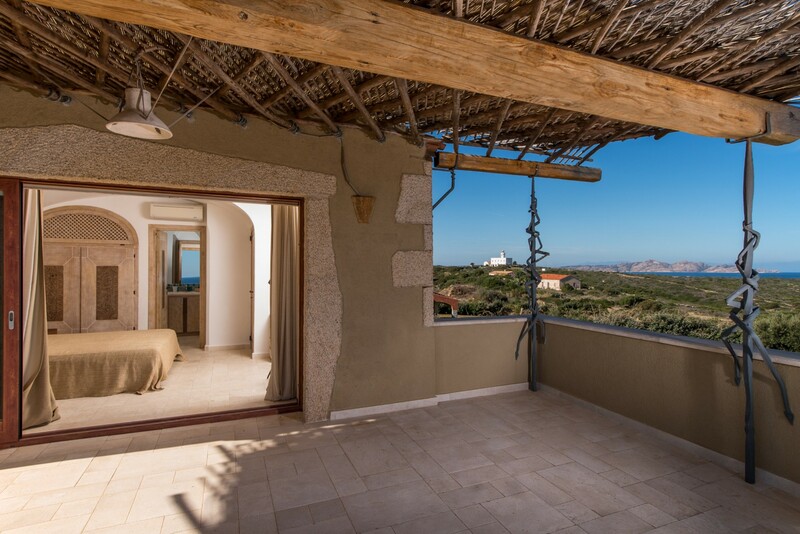 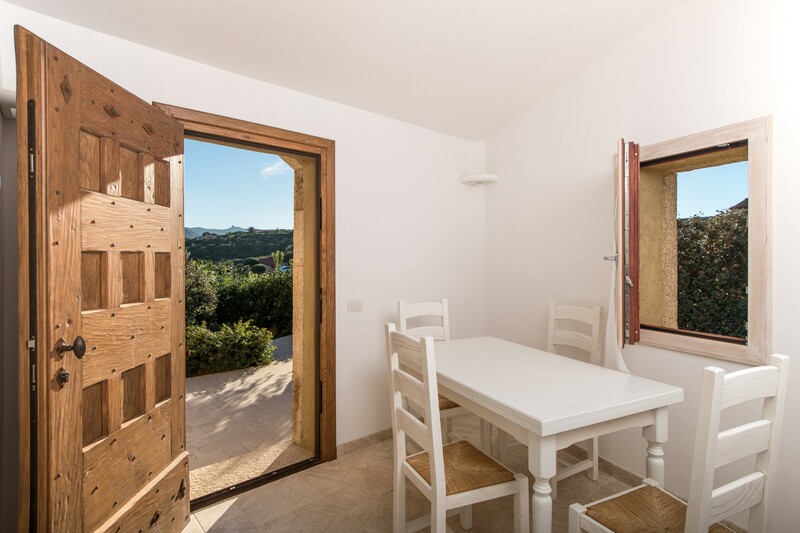 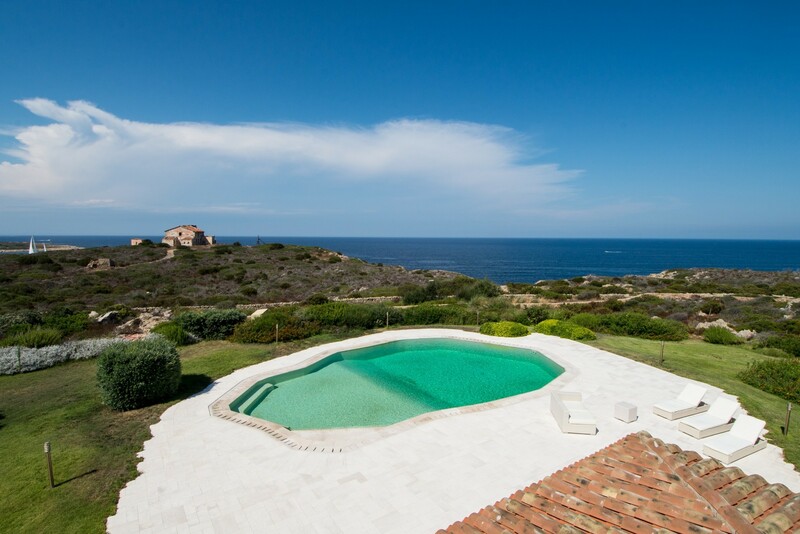 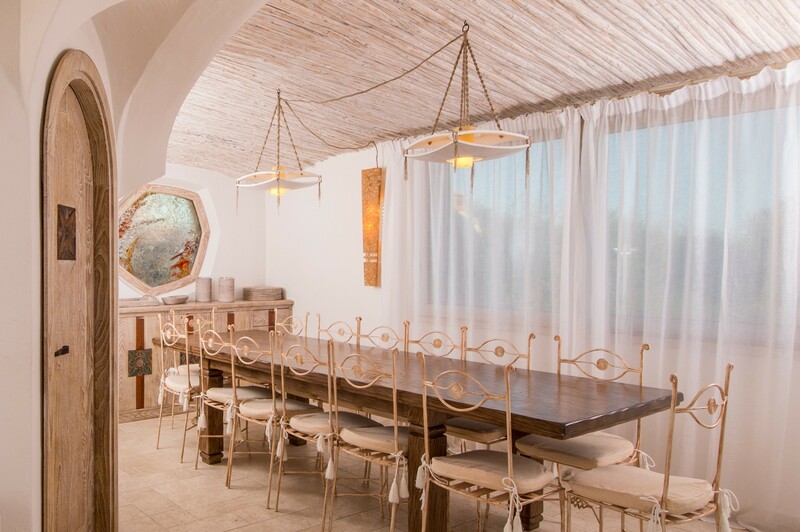 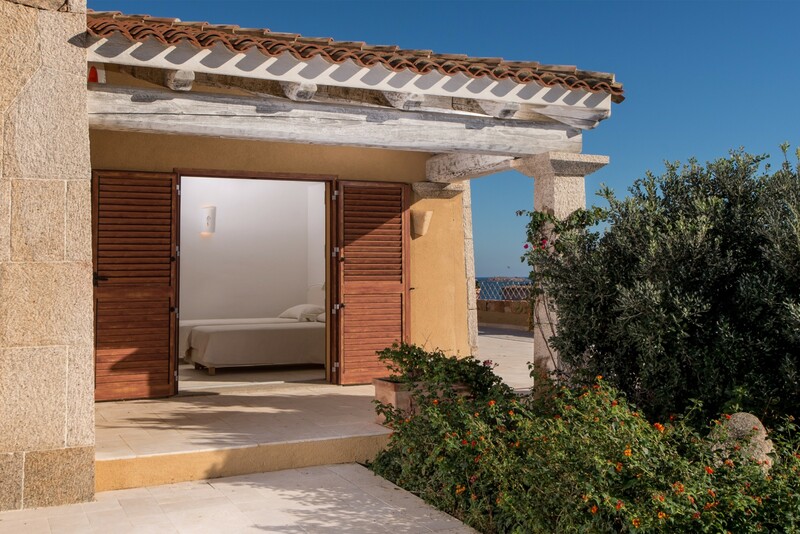 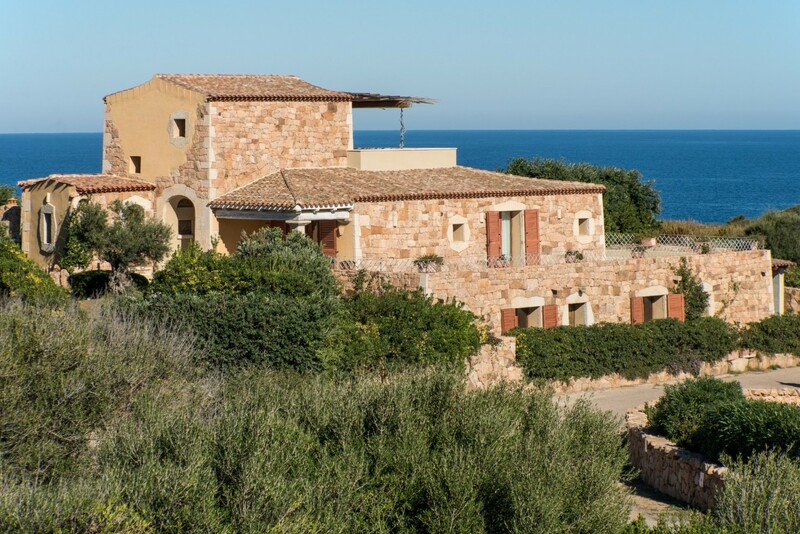 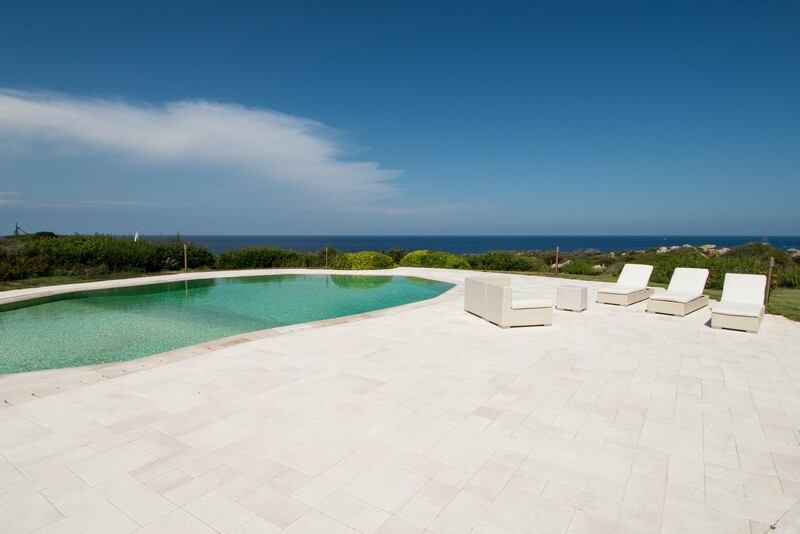 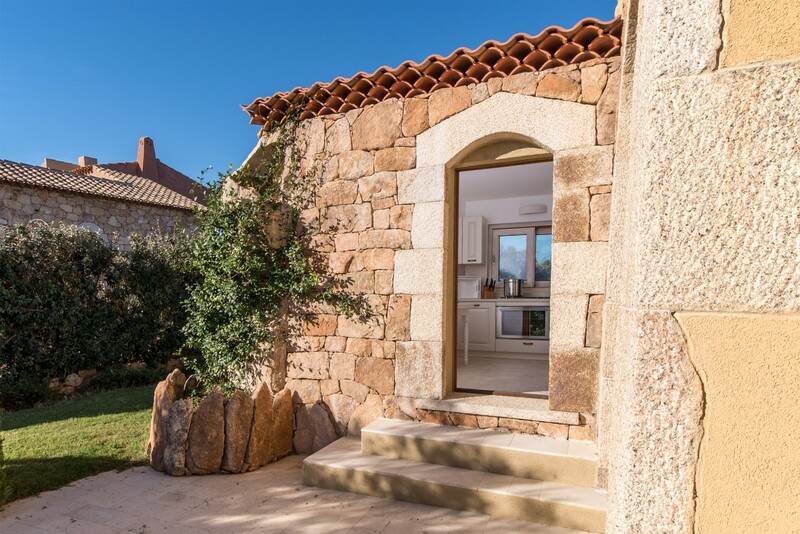 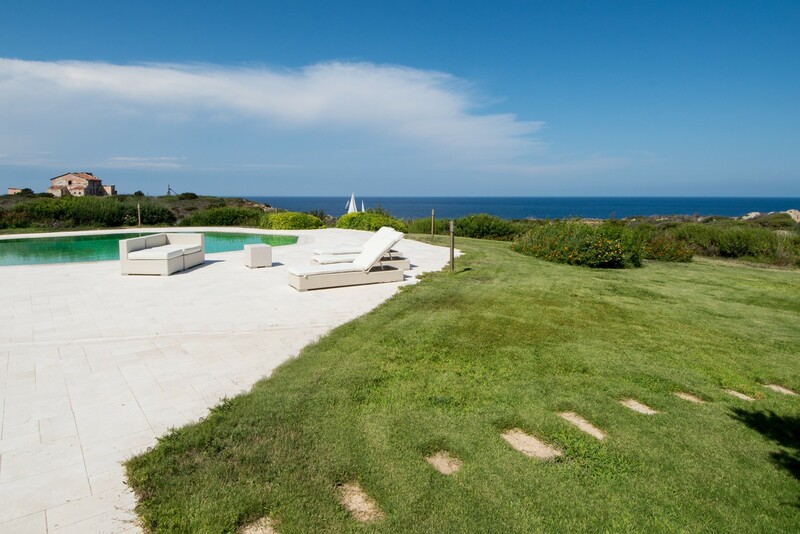 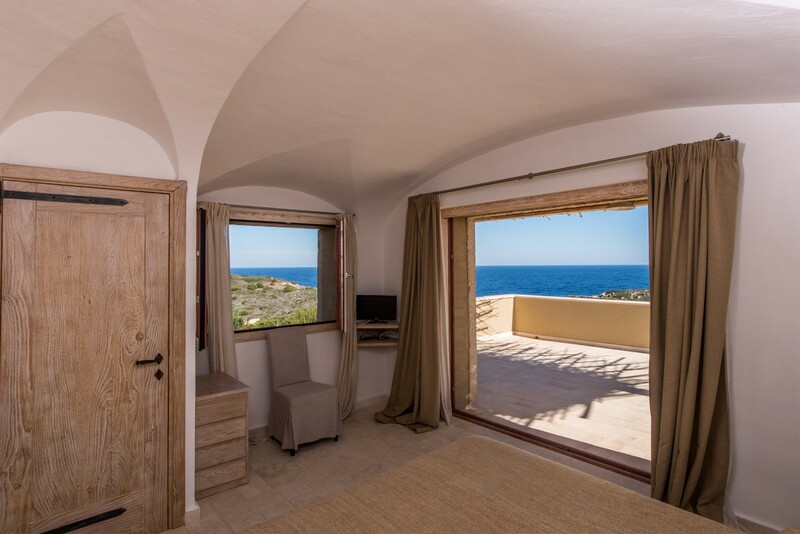 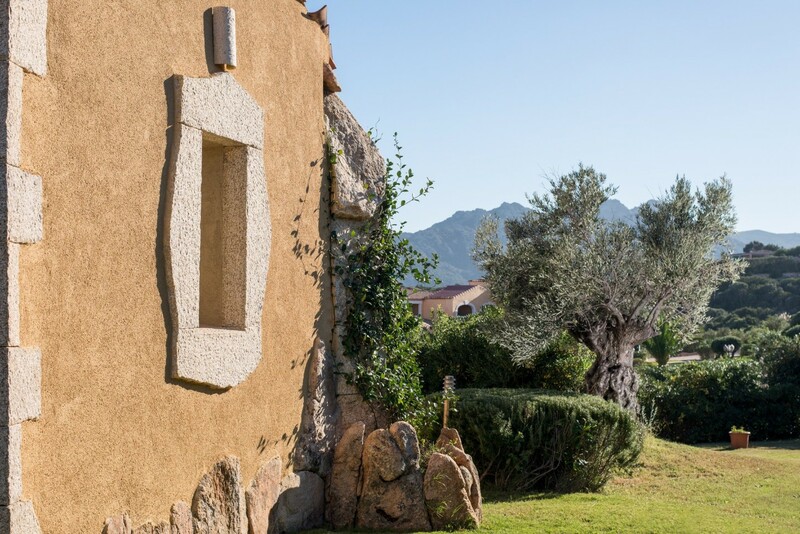 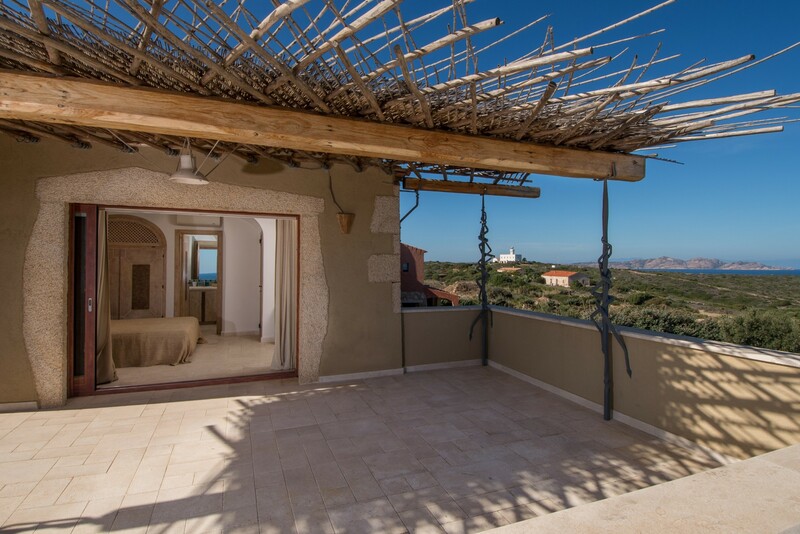 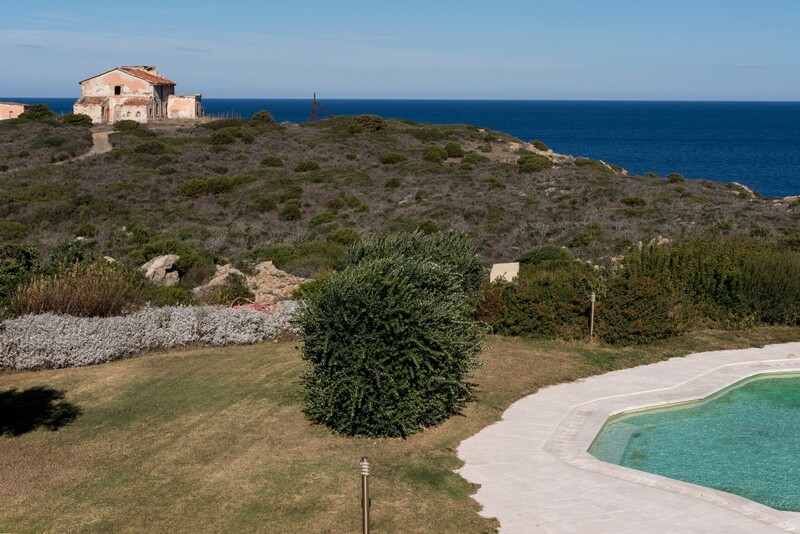 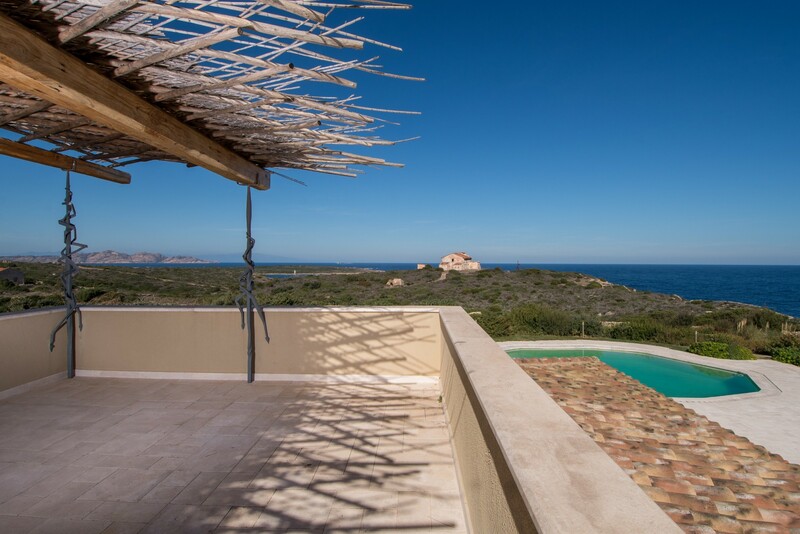 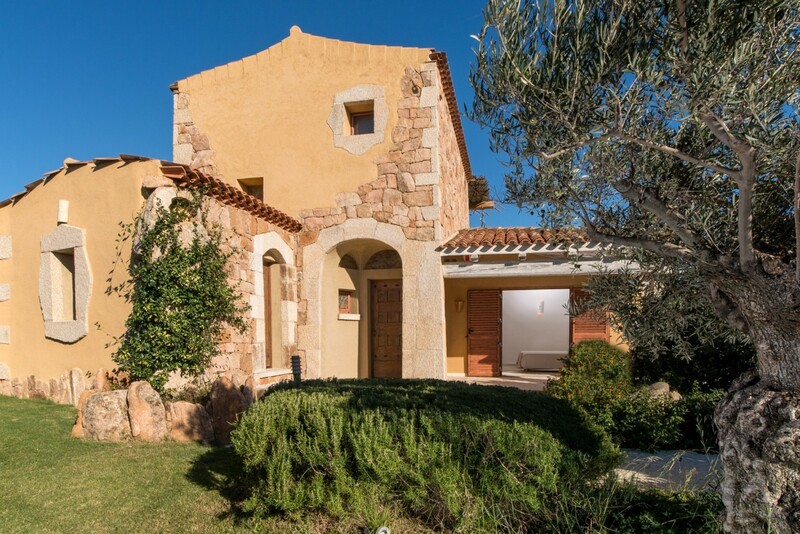 Villa is located in Cala Granu in the heart of the Costa Smeralda. 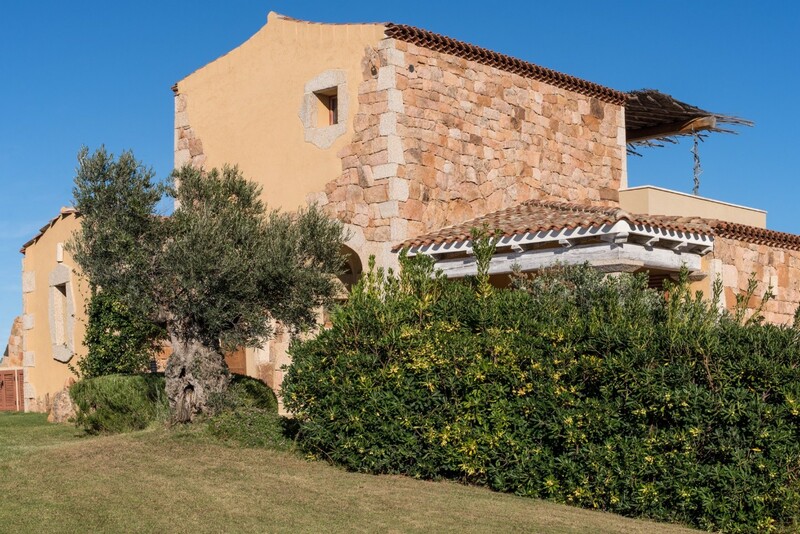 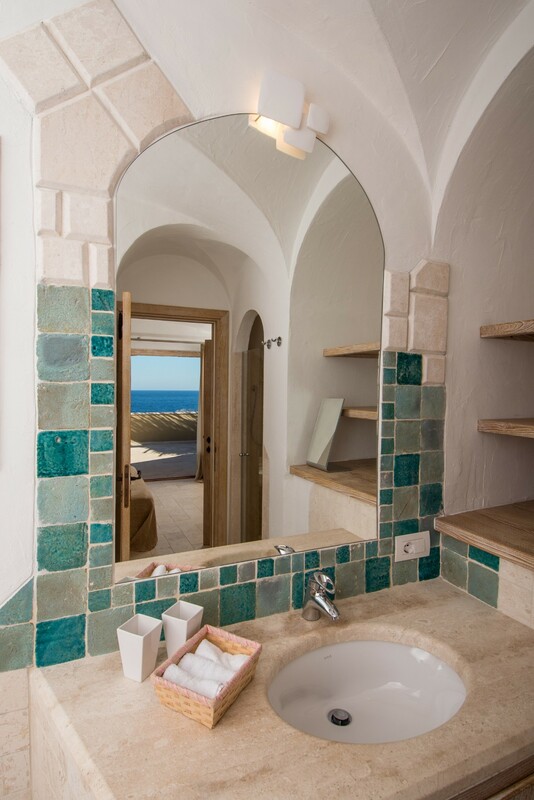 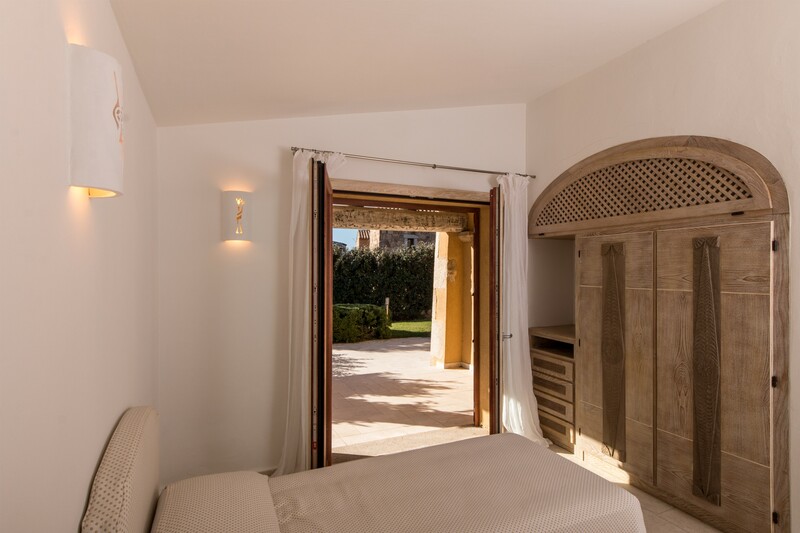 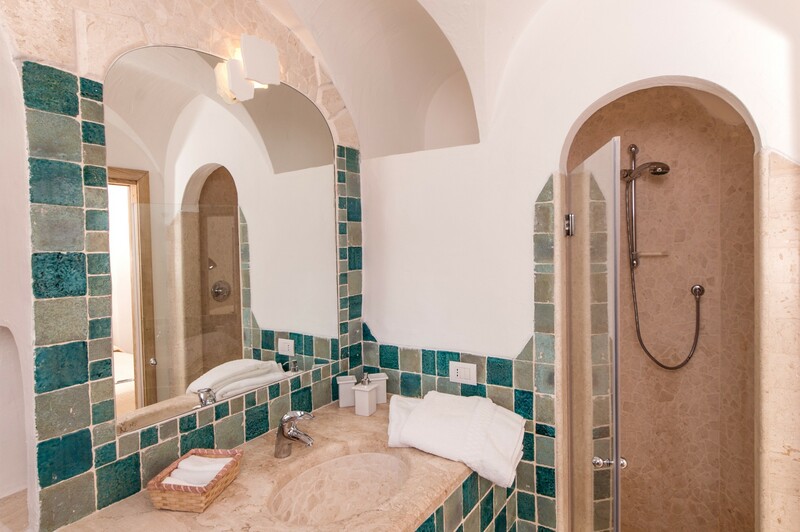 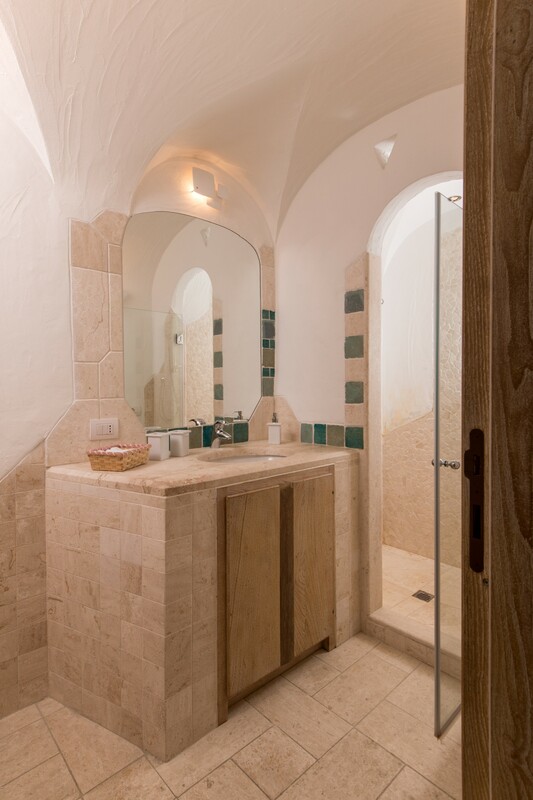 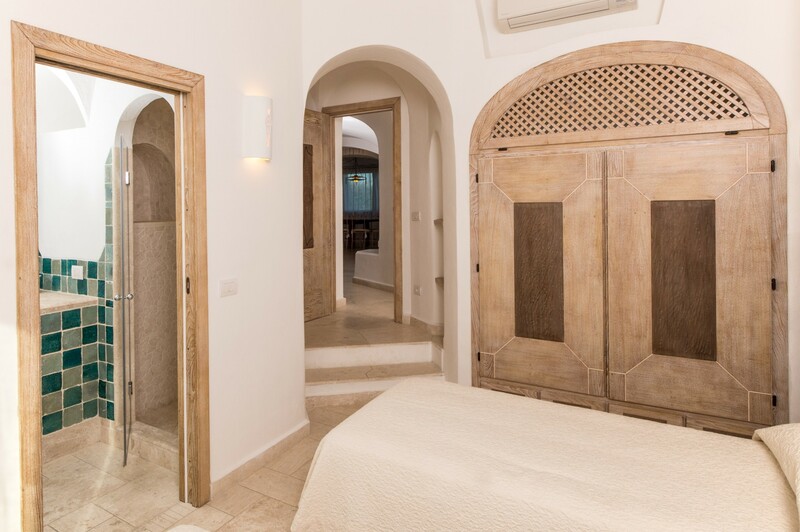 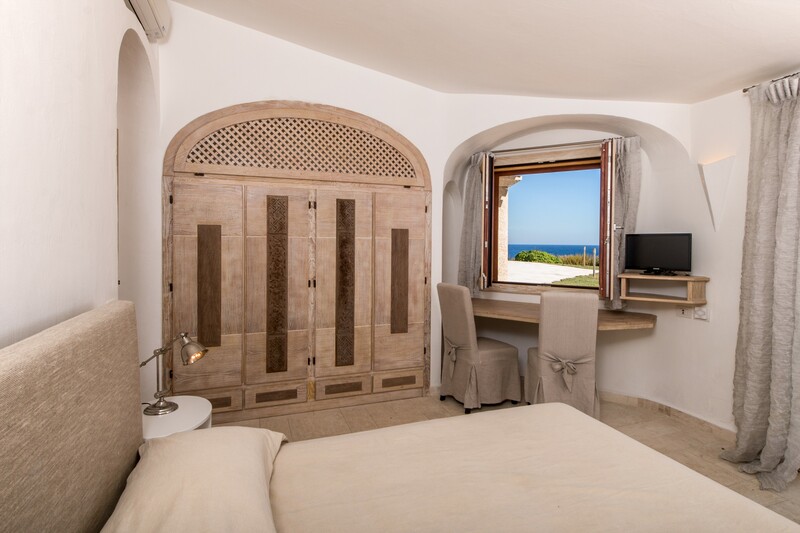 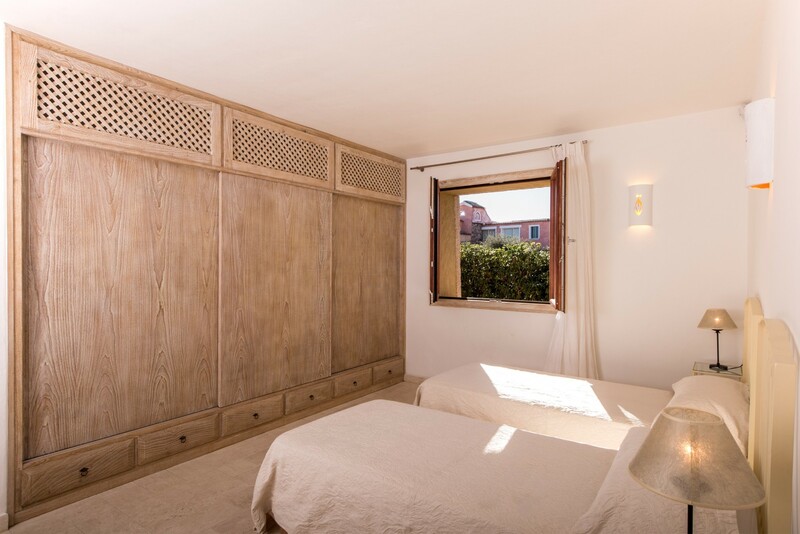 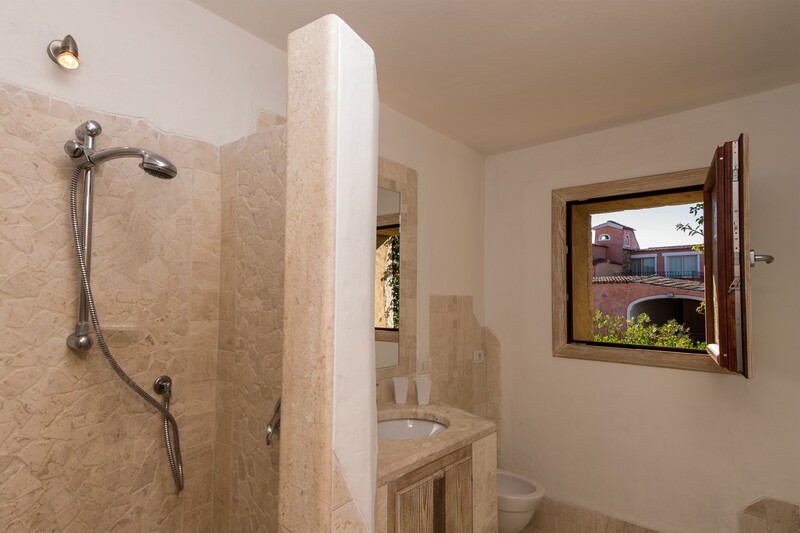 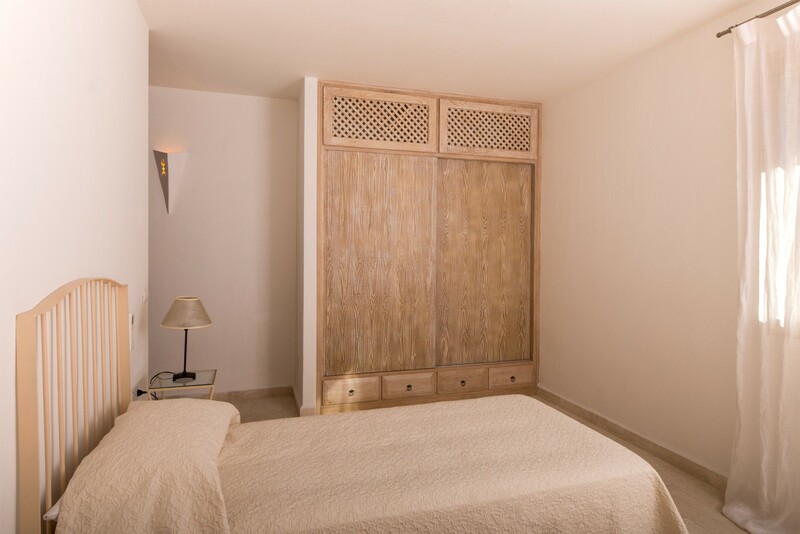 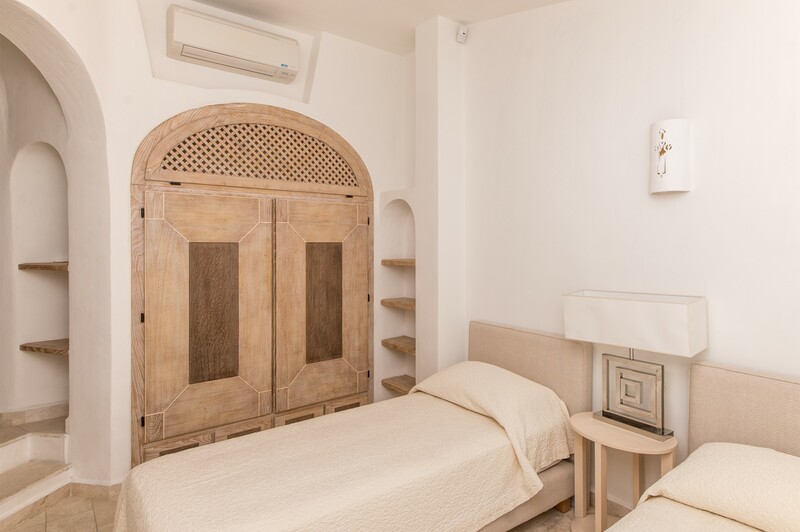 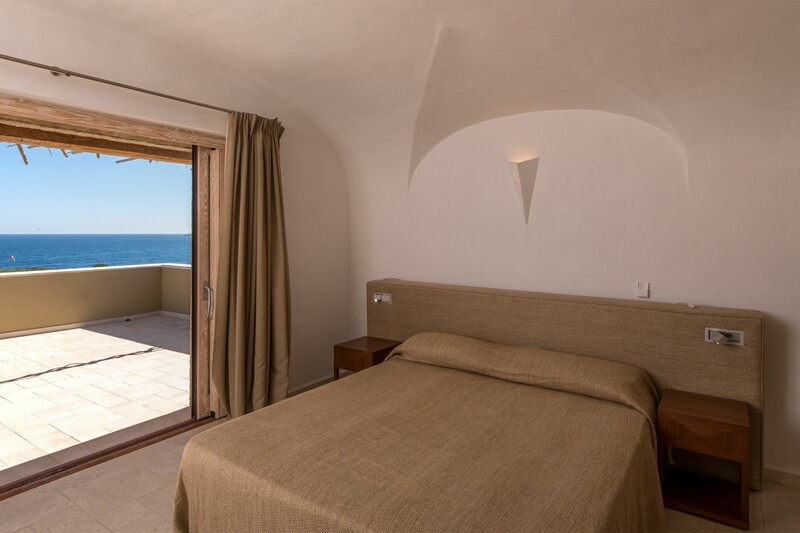 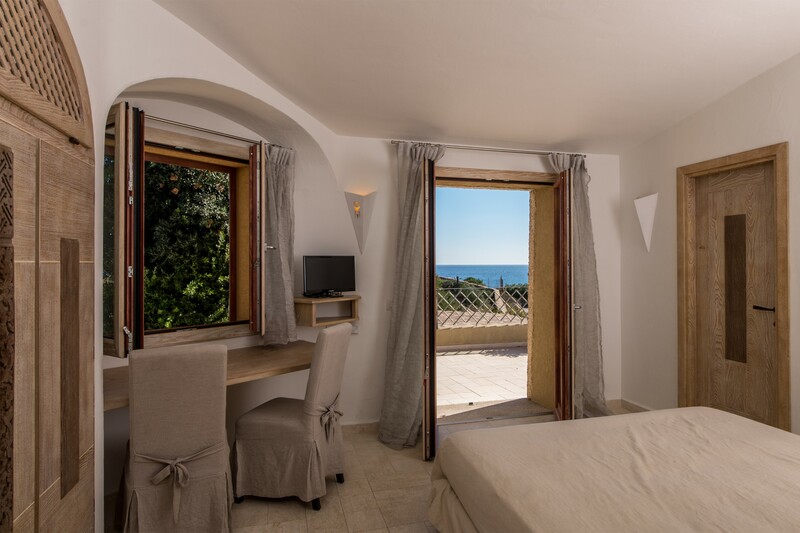 The villa is built on 2 floors and set in a charming mediterranean park, with a lush garden and large private pool. 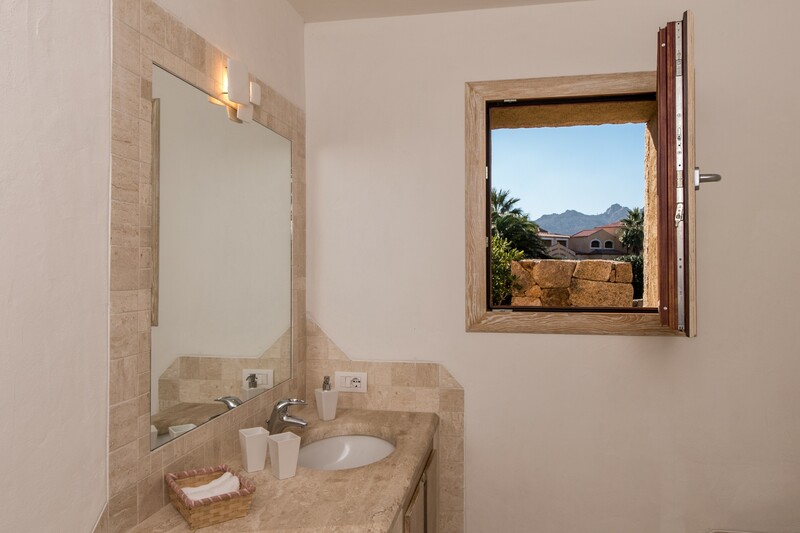 All 6 bedrooms have got ensuite bathroom and air conditioning. 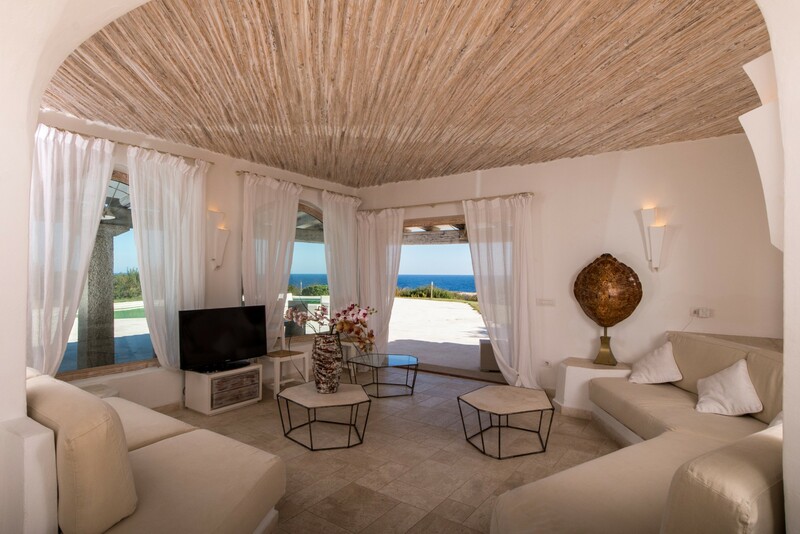 The large living room leads to a veranda with a breathtaking view. 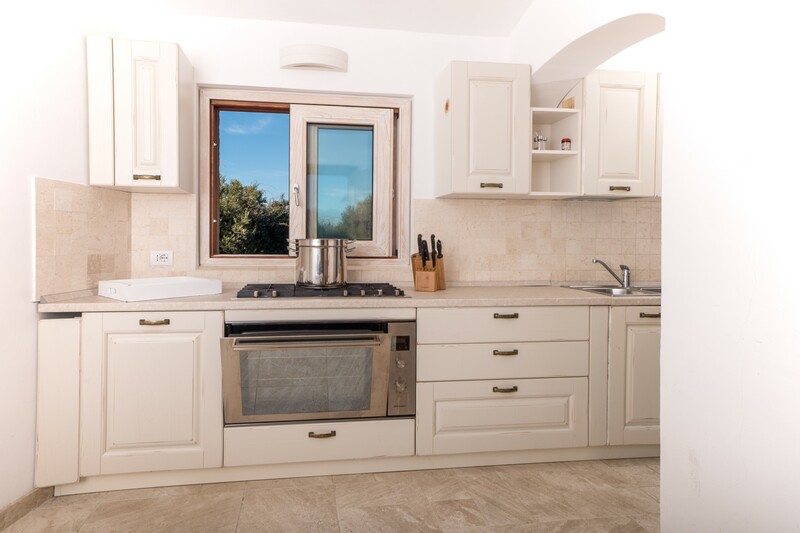 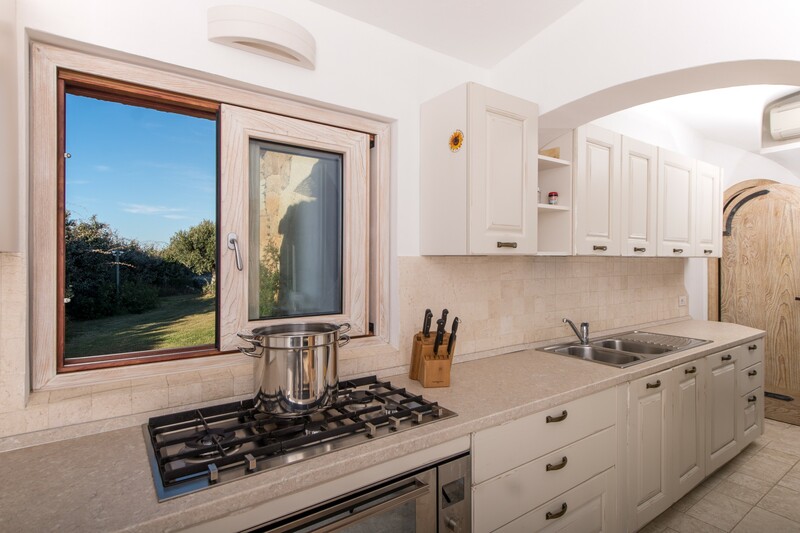 The property also features a well equipped kitchen.